I’ve said it before, shredding can get tiring and taxing. So, why not bring it to any one of the community shredding events in and around Chicago. You will surely find one throughout the year. No need to hit that shredding every so often. 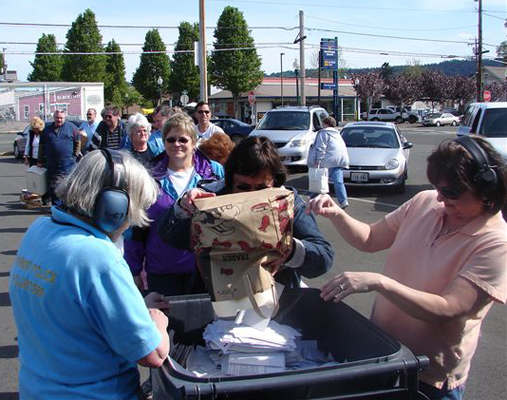 Just keep all your sensitive documents in a box and on shredding day, haul them to your car and into the large shredding trucks. Tomorrow, May 14 is one such event. See below for details. Make the most out of what is FREE in Chicago!